The Changbai Mountain Scenic Area is a national AAAAA-level scenic area, a member of the United Nation’s Man and Biosphere Reserve Program, an international A-level nature reserve, a state-level nature reserve and one of the 10 most famous mountains in China. It is located in the southeast of Jinlin Province at the border of China and the Democratic People’s Republic of Korea (North Korea). The main peak is 2,691 meters high in altitude, the highest peak in Northeast China. 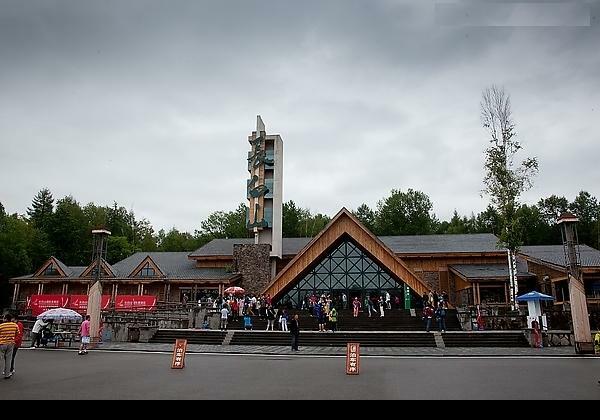 The Changbai Mountain is the most complete natural complex preserved in the world. It is a typical example of the mountain-forest ecological system in the north of Eurasia, and has best-preserved natural conditions and the most biological diversity in the same latitudinal zone. It is also one of the three active volcanic clusters in modern China. Its last eruption was more than 300 years ago in 1702. It is a dormant volcano. 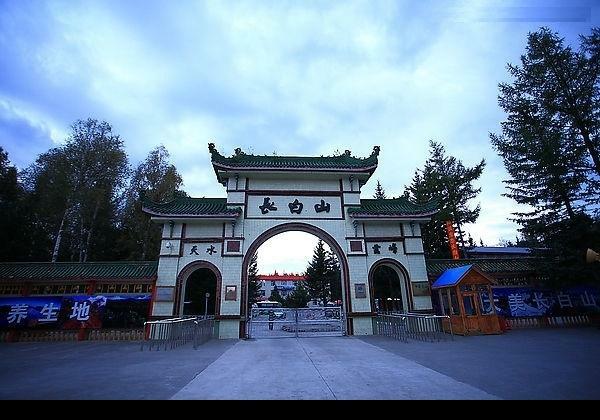 There are rich natural resources in the Changbai Mountain, including 2,596 kinds of wild plants and 2,442 kinds of wild animals, of which more than 50 kinds are 1st or 2nd level protection animals of the country. 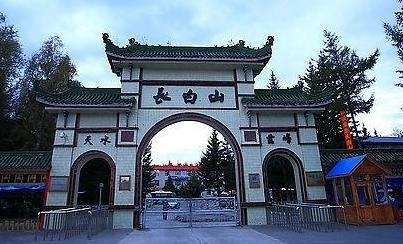 The Changbai Mountain is the hometown of Manchurian tiger, king of animals. “Three treasures of the Northeast”-ginseng, marten fur and pilos deer horn- are originated here. It is also the headstream of the Songhua River, Tumen River and Yalu River. At different altitudes, the Changbai Mountain gives different colors in the four seasons of the year. There are 49 main scenic spots, including the Tianchi Lake, the cascade, the hot spring, the grand valley, the glacier sites, underground primitive forests, alpine garden, vertical plant scenic belt, the round pond, the valley pumice forest, the Changpai Scotch Pine and Wangtian’e .